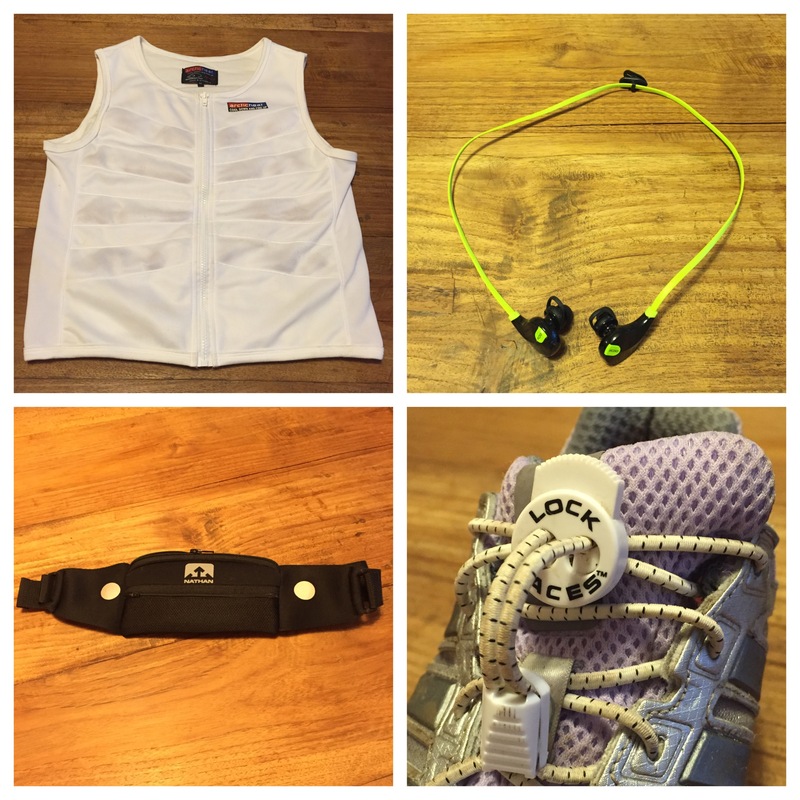 The devil is in the detail – running essentials – . Today is the big day, at 2 PM CET I’m going to run the 5k for the MS Research foundation, wohoo! And that’s the first tiny problem as I usually sleep at 2 PM. I thought about it last night and realised there’s so much more to it than training. Did my body recover well enough since my last run and did I sleep enough? I sure hope so. Running with MS is not only a challenge in terms of training and condition, the devil’s in the detail. The weather plays a HUGE role. As I’m super heat sensitive a sunny and/or warm day would be a nightmare and by warm I mean anything above 20 degrees C – and that’s even tough without working out. I can tell and feel once the temperature hits the 20 degrees mark and believe me, working out is the last thing on my mind on one of these days. That also means I won’t be able to run during the summer months, except if I would get up in the middle of the night ( luckily it looks like we’ll have another cold and wet summer, yay! ) Thanks to my cooling vest I can trick the weather devil for a couple of hours. I even managed to walk around the Medina of Marrakesh comfortably during a heat wave that reached 44 degrees during my vacation last May. I can’t have any distraction while running ( also pre MS) and always HATED the crazy headphone cable business, grrr. I must admit that I was a bit sceptical at first if these earbuds would actually stay in my ear – but they fit perfectly and are super comfortable. As I can’t feel or tell how fast ( well, slow) I run, music helps me to keep my pace. Wow, where to start…I should have known about the lock laces when the fine motor skills in my hands didn’t work! They come in all kinds of colors and options. Now I use them to avoid tripping over my own shoelace while running ( yes, that happened before) as I need to minimize risk and distraction. It’s still cool & cloudy outside and if I manage to squeeze in a cheeky siesta before the run, everything should be fine.